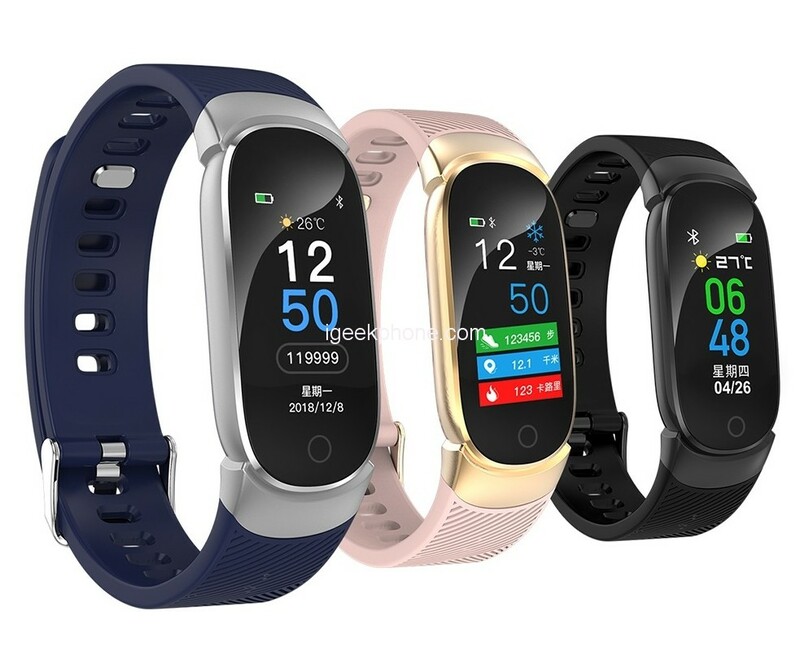 QW16 Smart Bracelet is equipped with a 0.96-inch color TFT screen with a resolution of 160 * 80 pixels, which is more than 0.78 inches in Mi Band 3. The tracker case is made of plastic and the removable silicone strap. The QW16 Smart Bracelet comes with a fashionable design with carbon fiber process. The band is available for four color options: Black, Pink, and Blue. 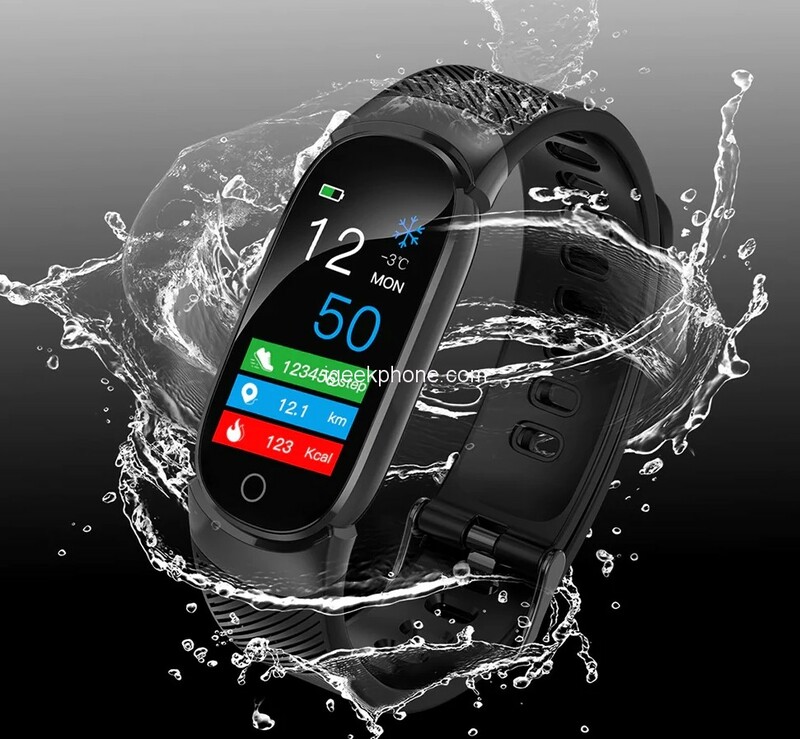 QW16 Smart Bracelet is IP67 waterproof at a depth of 50 meters. Widely compatible with IOS 7.1 and above, andorid 4.4 and above, and it supports Bluetooth 4.0. 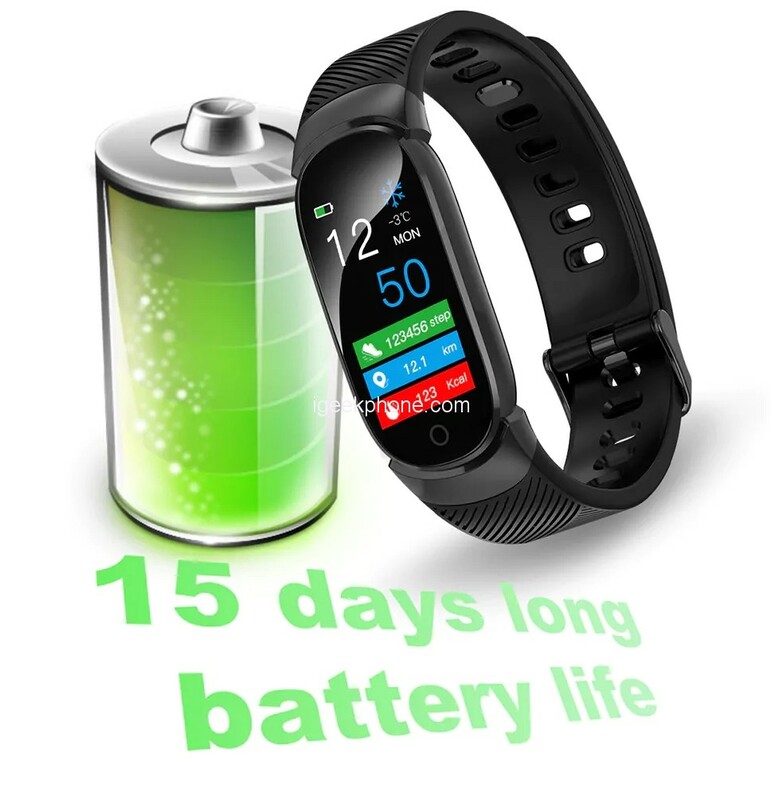 QW16 Smart Bracelet can display the time, date, steps, distance and calories clearly. Let you know your sports data immediately. When you are sitting for a longer time than the preset duration, the watch would remind you with vibration or a ring that it’s time for exercise and drinking Alarm Remind. HRM heart rate monitor function will give you the real-time feedback, let you know about your heart rate anytime and anywhere. 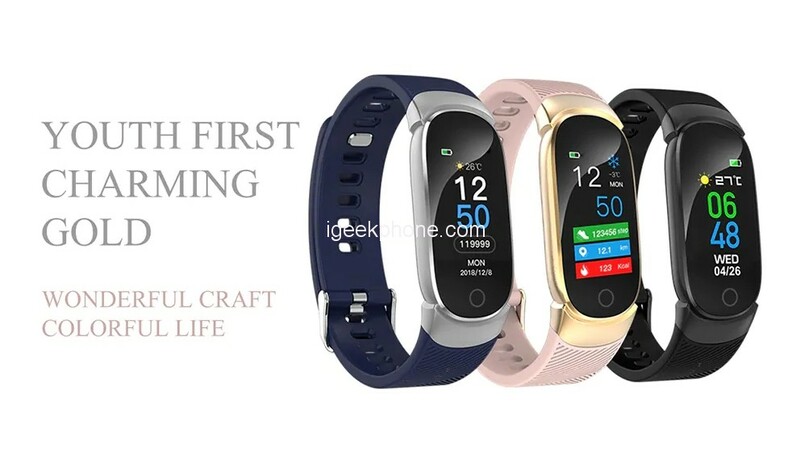 When it’s synchronized with your phone, the watch gives an alarm by beeping when the phone is more than 10m away from the smart bracelet WeChat Function. If you have new chat messages, it can notify you quickly to enjoy touch with your friends. Control your smart phone to take phones on your wrist.